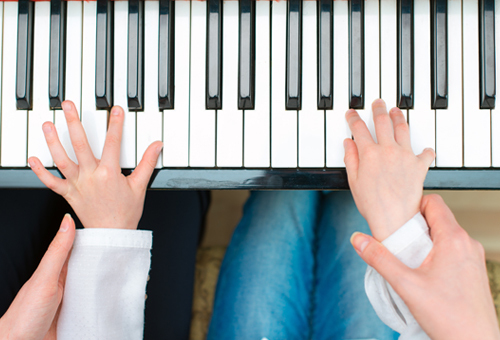 When considering a music education for your child, what kind of music lesson suits them best? Here's some insight. 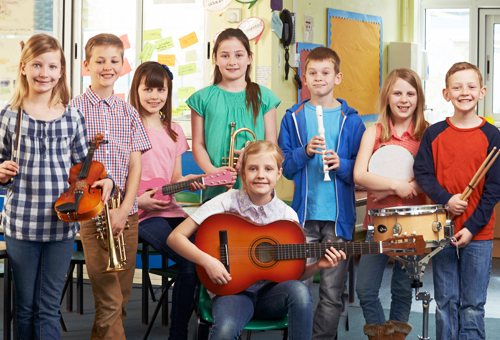 What are the different types of instruments and lessons you offer at the school? We offer Group Classes in Early Childhood Music Programs (from 6 months to 3.5 years), and Children’s Piano Classes (3.5 to 11 years). We offer Private Tuition for Piano (Classical and Contemporary, Guitar (Classical, Contemporary, Acoustic, Electric, 6-string and Bass), Ukulele, Drums, Vocals (Contemporary), and Violin. Is it better for my child to be in a class or in private one-on-one lesson? We find children under eight typically learn better in a class situation, though there can be exceptions. We are a social being and we feel a need to belong; we feel good if we are with our families or friends. Group lessons may be more enjoyable when the child is about the age of eight and below. They are not only learning from their teachers, they are also learning from their peers. As for children who are eight and above, some still cannot take individual lesson too well. In fact, we have cases of parents putting their child in individual lesson too soon, resulting in a lack of interest and the child not progressing as fast as their peers who stayed in group lesson. Providing a suitable condition and environment for their learning is vital to ensure the success at this early age. 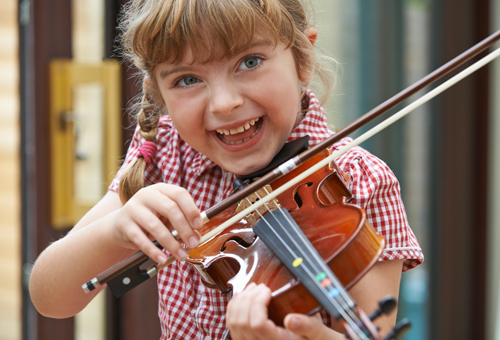 A child is only ready for individual lesson if he/she can focus at least about half an hour on an instrument. What are the benefits of my child taking group Classes rather than Private Lessons? Music is a language and language is used to communicate with each other. For Children under 8 it can be extremely boring to be in a room without any communication with other people (apart from the teacher). 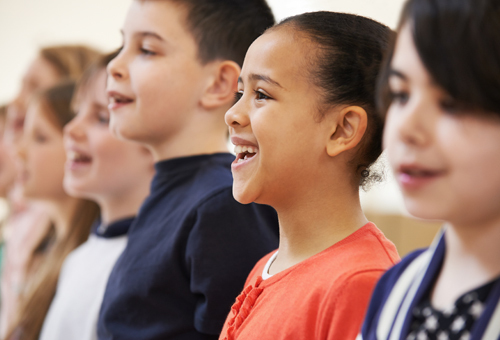 In groups, Children learn to listen to each other when they play in an ensemble, learn to count to develop a strong rhythmic sense. They also learn to hear the different parts played by their friends, learn the importance of orchestration and tone balance and developing the spirit of cooperation among themselves. Listening to yourself is also an important skill to hone as it will helps improve playing. We have a maximum of 8 students in a class, I like to keep the number to about 6 so that there is room for make-up lessons in the event you cannot make your scheduled lesson time. Keeping classes at 8 or below means your child has the right balance between teacher attention, and social interaction with peers. The minimum number in a class is 3. For which instruments do you offer group lessons? We offer Children’s Piano (Beginner to Intermediate), Ukulele (Beginner to Expert), and Contemporary Bands programs.